With pre-season testing less than a week away we thought we'd revisit one of the most talked about cars from last year. 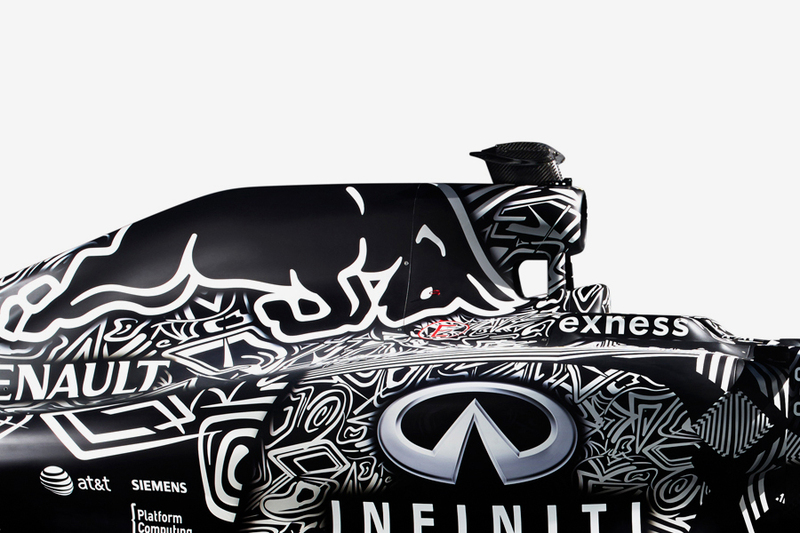 When Red Bull Racing tested their RB11 at the start of the 2015 season, the car was masked in this striking ‘dazzle paint’ camouflage scheme. Dazzle paint first appeared on battleships in World War I and was designed to make it hard to judge the exact shape, and therefore speed and direction of the which the boats were travelling. This idea was adopted by Red Bull in a bid to hide their new aerodynamic shapes from the competition. Will we see anything as dramatic this year?